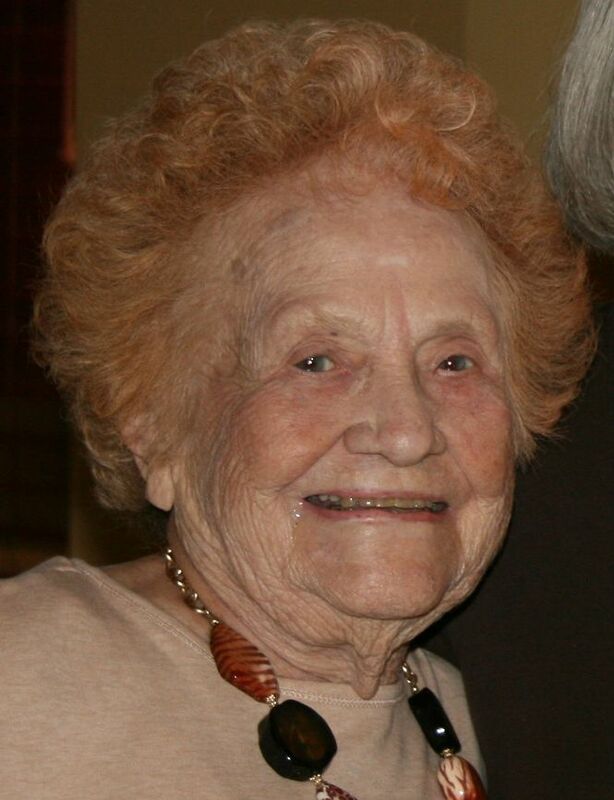 Ethel Alene (Plain) Umstattd, age 94, of Spring, TX, passed away at her daughter’s home on Tuesday, February 2, 2016. Ethel was born February 19, 1921, in the Cedar County area to Jess and Gertrude (Keele) Plain. Ethel attended school in rural Cedar County before dropping out for lack of shoes to wear. In the 1960’s she returned to school, getting her GED, her nursing certificate, and her nursing home administrator’s license. Ethel married Wilson Umstattd December 18, 1940, and to this union two children were born. Her joy in life was her family and her church family. She loved to travel, cook, fish, and play cards. When Wilson retired, Ethel also retired, and they spent winters in The Valley with all the snowbirds, where they had a wonderful time. Preceding Ethel in death were her parents; her brother; her sisters; her husband, Wilson; and her son, Terry Lynn. Survivors include her daughter, Dorthy Woody and husband Jim of Spring, TX; two grandchildren: James Woody II and wife Anne-Marie and ReGina Crain and husband David, all of the Spring, TX, area; four great-grandchildren: Matthew Woody and wife Magen, Nicholas Woody, Coy Wilson Crain, and Reanna Crain; and two great-great-granddaughters: Mabry and Mila. Funeral services for Ethel Umstattd were held on Sunday, February 7, 2016, at 2:00 p.m. at Bland-Hackleman Chapel with Kevin Young officiating. Music was provided by Steve Wiseman and the Church of Christ Singers. Interment followed in the El Dorado Springs City Cemetery under the direction of Bland-Hackleman Funeral Home. Pallbearers were: Andy Gonzalez, Joe Barger, Steve Wiseman, Kent Fortney, Johnny Maslen and Elton Don Maslen.